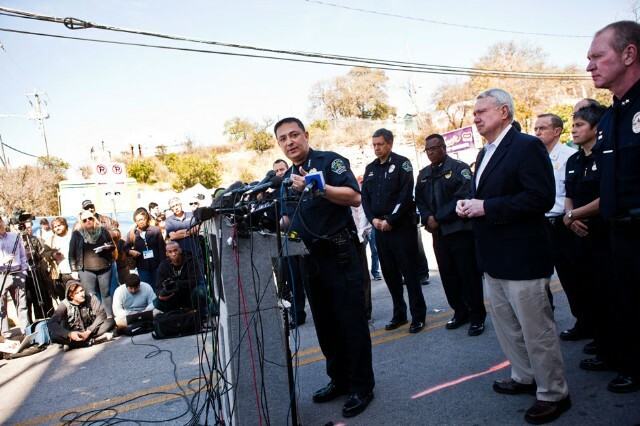 UPDATE: Austin police have identified the driver of vehicle involved in the fatal SXSW tragedy as Rashad Owens. More to come. A fund has also been set up to help people affected by the event. For more information on the SXSW Cares Fund and to make a donation, visit sxswcares.com. Three females and one male have not yet been identified.